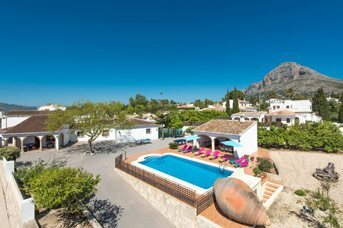 Large Villas To Rent - 209 villas found. In 2019 we have our largest ever range of villas for large groups and families. 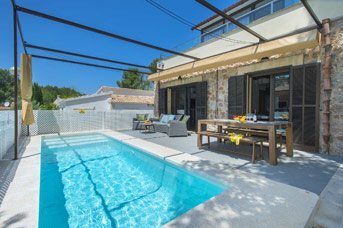 Catering to 10 or more people, these villas are ideal for celebrating special events like birthdays and anniversaries, or simply for gathering your nearest and dearest and spending some quality time together. What’s more, by sharing a large villa you will find that there are cost savings to be had, with the price per person often working out much less than staying in a hotel. 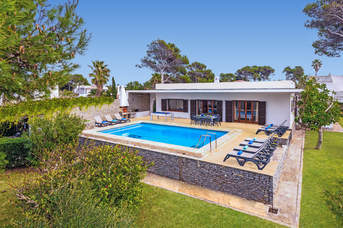 At Villa Plus you can also make the most of our 10% deposit booking fee! Remember, our villas and package holidays are ABTA and ATOL protected too. So what are you waiting for? Go large in 2019!